On March 22, 2016, the U.S. Court of Appeals for the Sixth Circuit affirmed a district court’s dismissal of a putative class action lawsuit against Anheuser-Busch. In In re: Anheuser-Busch Beer Labeling Marketing and Sales Practices Litigation, the Sixth Circuit held that A-B’s compliance with federal regulations governing alcohol content provided A-B with a safe harbor from state-law consumer protection claims. Notably, the court held that the safe harbor applied regardless of whether A-B intentionally overstated the alcohol content of its beer. The consumer-plaintiffs filed several class-action lawsuits against A-B back in 2013, alleging that A-B intentionally overstated the alcohol content of many of its beers. These class-actions were consolidated into one suit in the U.S. District Court for the Northern District of Ohio. A-B moved to dismiss the consolidated action, arguing that its compliance with federal regulations provided it with a safe harbor from the plaintiffs’ claims. The federal regulation at issue, 27 CFR § 7.71(c)(1), provides in relevant part, “[f]or malt beverages containing 0.5 percent or more alcohol by volume, a tolerance of 0.3 percent will be permitted, either above or below the stated percentage of alcohol.” The plaintiffs argued that the regulation should only apply to accidental deviations, not to intentional overstatements of alcohol content. A-B countered that the regulation does not discriminate based on intent, and that because the actual alcohol content of each of its beers was within the permitted range, it was in compliance with the regulation. The issue boiled down to a question of regulatory construction. 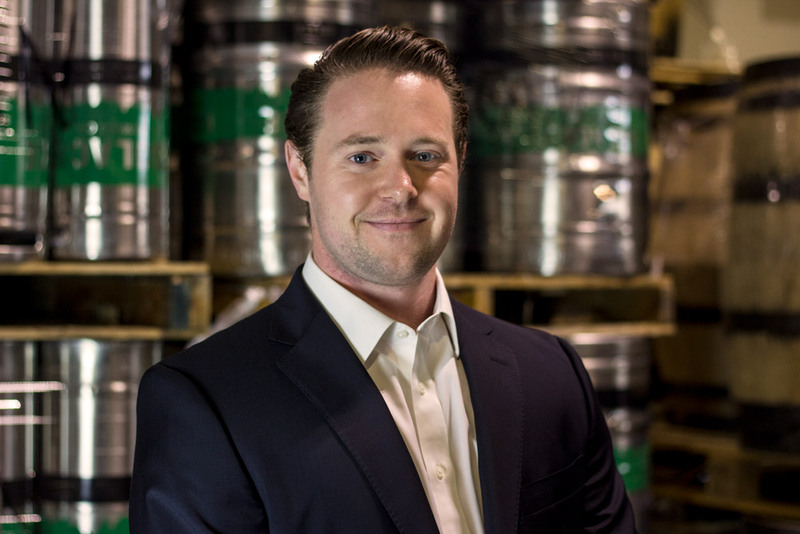 The district court agreed with A-B’s interpretation, noting that nothing in the regulation distinguished between intentional and unintentional deviations in alcohol content, and holding that the regulation creates a safe harbor for a brewery that does not exceed the tolerance range. 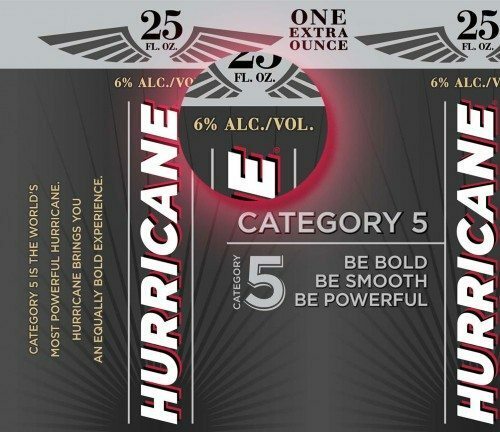 The district court held that because the actual alcohol content of A-B’s beers was within the permitted tolerance range, the plaintiffs could not allege that A-B’s alcohol content statements were misleading. On appeal, the plaintiffs reasserted their argument that the regulation’s text and purpose support an interpretation that only allows unintentional variations. The Sixth Circuit was unpersuaded, and affirmed the district court’s dismissal. The Sixth Circuit noted that nothing in the text of the regulation implies any distinction based on the motive of the manufacturer. Importantly, the Sixth Circuit noted that other TTB regulations contain explicit intent-based exceptions. For example, 27 CFR § 27.42a sets a tolerance range for carbon-dioxide levels in wine, and states, “Such tolerance will not be allowed where it is found that the limitation is…intentionally exceeded” (emphasis added). The absence of a similar exception in the malt beverage regulation, the Sixth Circuit noted, supports a conclusion that no such exception was intended. The Sixth Circuit’s decision in In re: Anheuser-Busch is yet another example of a federal court applying the safe harbor doctrine to activity that is expressly permitted by the plain language of a federal regulation. Just last October, in Parent v. MillerCoors LLC, the U.S. District Court for the Southern District of California held that the safe harbor insulated MillerCoors from consumer allegations that its use of “Blue Moon Brewing Co.” on Blue Moon labels was misleading. The regulation at issue in Parent expressly permitted a company to use its trade name on labels.